Where to even begin after a whirlwind 24 hours? My Thanksgiving break was nothing short of perfect. Every morning I woke up, drank coffee on my porch, and headed off for my daily dose of CrossFit. 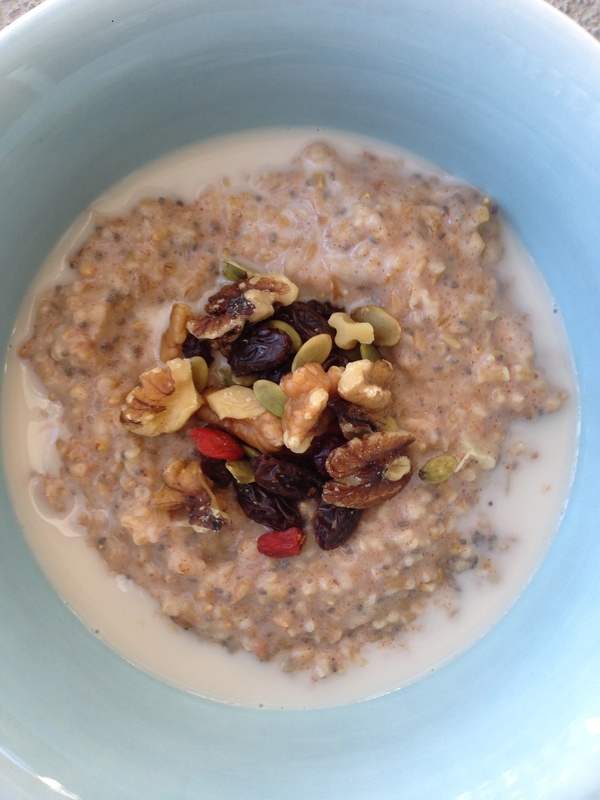 Every day I then came home and made the best oats for breakfast (I know I always say that). Apple cinnamon oats. I topped them with some almond milk and antioxidant trail mix from Whole Foods. 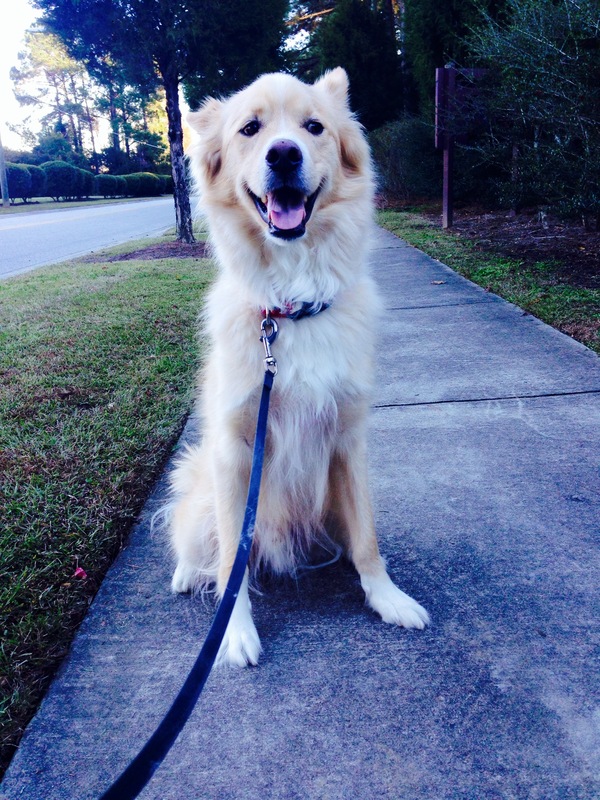 After breakfast, me and my main squeeze were able to go on a walk. It was a little chilly some days, but he didn’t mind at all. My mom made plans to come to Charleston and spend her break with me. We cleaned every nook and cranny of my apartment. We had a small, but perfect, Thanksgiving meal with just enough leftovers to enjoy a second meal later. We went to see Catching Fire, which was nothing short of amazing. To top off her visit, we watched Auburn beat Alabama in the Iron Bowl. War Eagle! 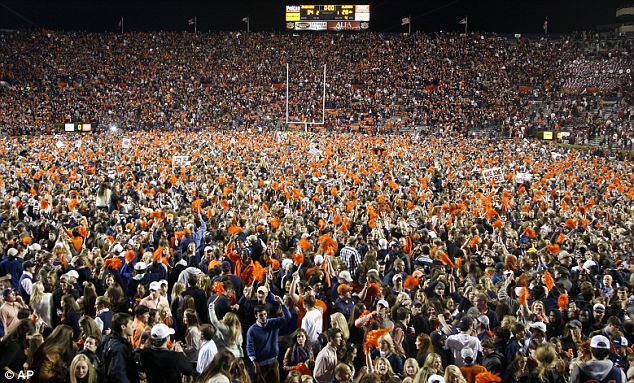 I cannot even begin to describe the scene over here, as I’m sure you can vividly imagine if you love Auburn football. I think I experienced nearly every emotion. 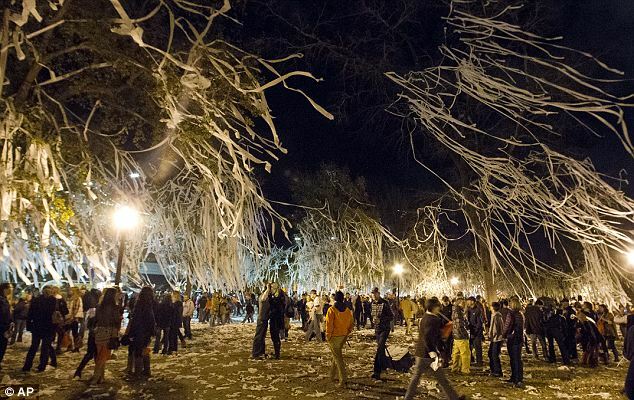 At the end of the day, win or lose, I am so proud to have attended Auburn University. It was the best 4.5 years of my life. I would have done just about anything to be there last night.